AN Australian senator has made fresh claims about Facebook users and politicians who use their public posts, after Mark Zuckerberg broke his silence on the data mining scandal. 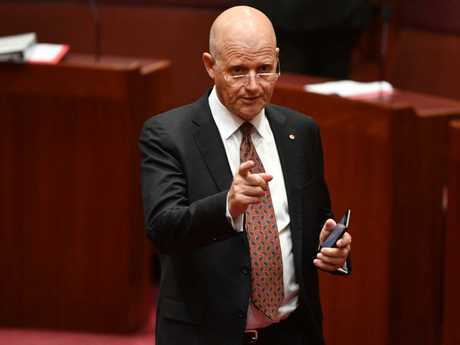 Facebook users only have themselves to blame if politicians use their public posts to gain information about their views, David Leyonhjelm has said. 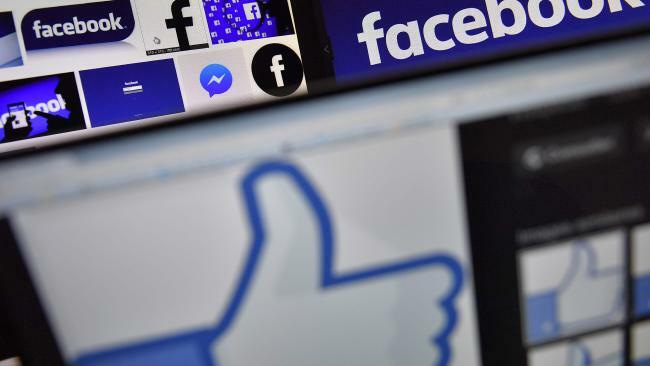 The Independent senator slammed the "moral outrage" over reports that political consultancy firm Cambridge Analytica used Facebook data to build profiles on American voters which were later used to help US President Donald Trump's 2016 election campaign. As Facebook chief executive Mark Zuckerberg this morning broke his silence over the scandal - which has so far cost the company more than $US45 billion ($A57.8 billion) on the stock market - Senator Leyonhjelm told reporters at Parliament House that users should expect their public posts to be used by companies and politicians. 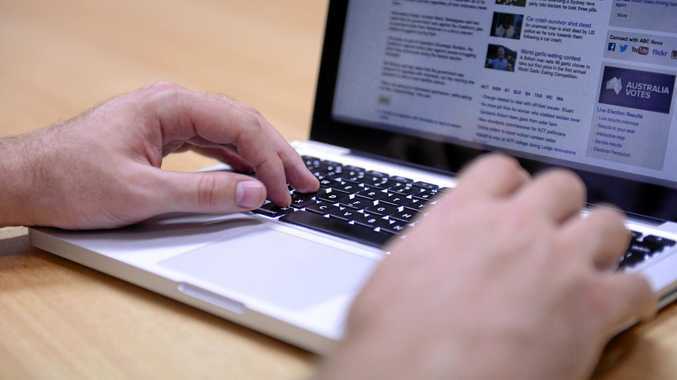 "All this huffing and puffing and moral outrage over the fact that what you put on Facebook is somehow or other collected and used to send you information that corresponds to what appears are your views is ridiculous," he said. "If you don't want that to occur don't put the information on Facebook in the first place." Both major political parties in Australia have ruled out any involvement with Cambridge Analytica. But Senator Leyonhjelm said the use of public data was "a normal part of the political process". "If you put your name on Facebook and your date of birth and your political allegiance and your gender and discuss your love life - is that private information or not? Clearly I don't see that it is," he said. "You're putting it out there in the public domain. "It's not like you're writing a private letter to a friend or your mother, you're putting it on a public forum. "If you then like a page that says 'Donald Trump is an idiot' and someone says 'oh, that's interesting, I might send you some political information that might encourage you to vote for my party, which is opposed to Donald Trump', well what else can you expect? "It's very much a normal part of the political process." The senator did not address key concerns that Cambridge Analytica was able to access the profiles of Facebook users who did not agree to share their information via their friends. Aleksandr Kogan, an academic at Cambridge University, who claims he is being made a scapegoat by Facebook and Cambridge Analytica, gathered users' data by running a survey app on Facebook. He has denied claims Cambridge Analytica played a decisive role in Trump's victory. "I think what Cambridge Analytica has tried to sell is magic, and they've made claims that this is incredibly accurate and it tells you everything there is to tell about you. But I think the reality is it's not that," the psychologist told the BBC in an interview broadcast on Wednesday. 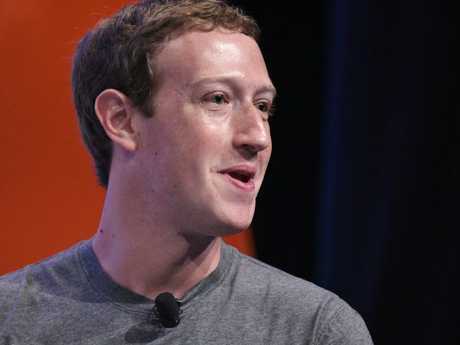 Mr Zuckerberg this morning admitted his company made mistakes in how it handled data belonging to 50 million of its users and has promised tougher steps to restrict developers' access to such information. In his first public comments since the scandal erupted at the weekend, he said in a post on Facebook that the company "made mistakes, there's more to do, and we need to step up and do it." He did not explicitly apologise for the improper use of data, and his plans did not represent a big reduction of advertisers' ability to use Facebook data, which is the company's lifeblood.